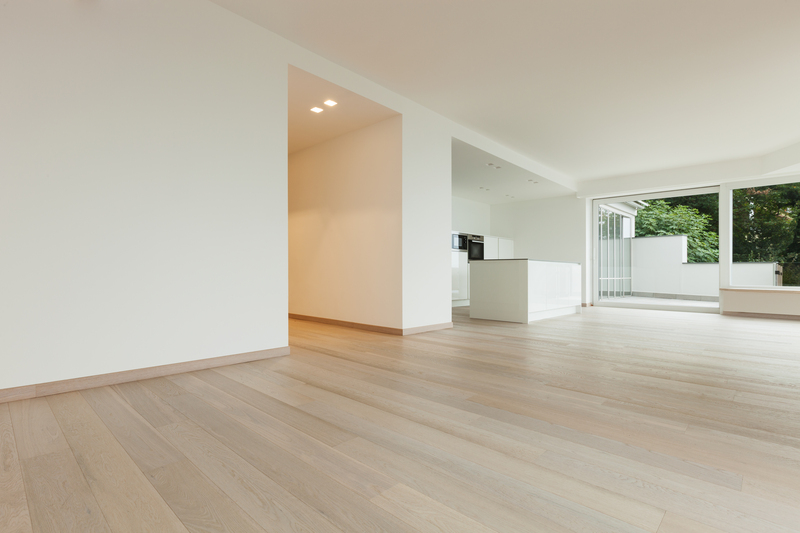 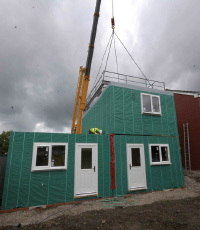 Off-site construction methods offer significant benefits to residential building. 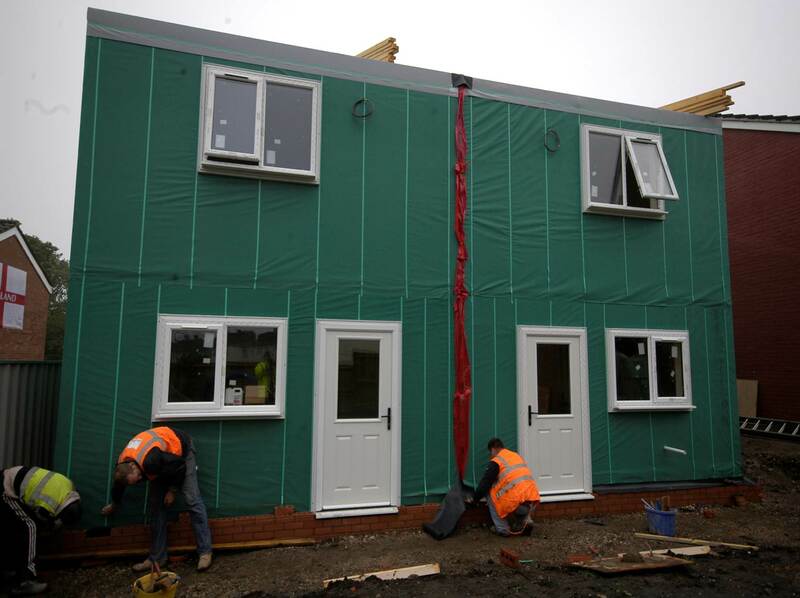 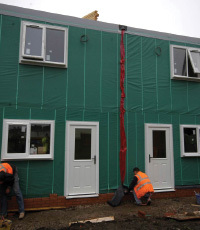 Through the utilisation of production line technology and zero tolerance process control, units are produced with the highest levels of insulation and airtightness, giving a performance far in excess of anything achievable with traditional on-site build techniques. 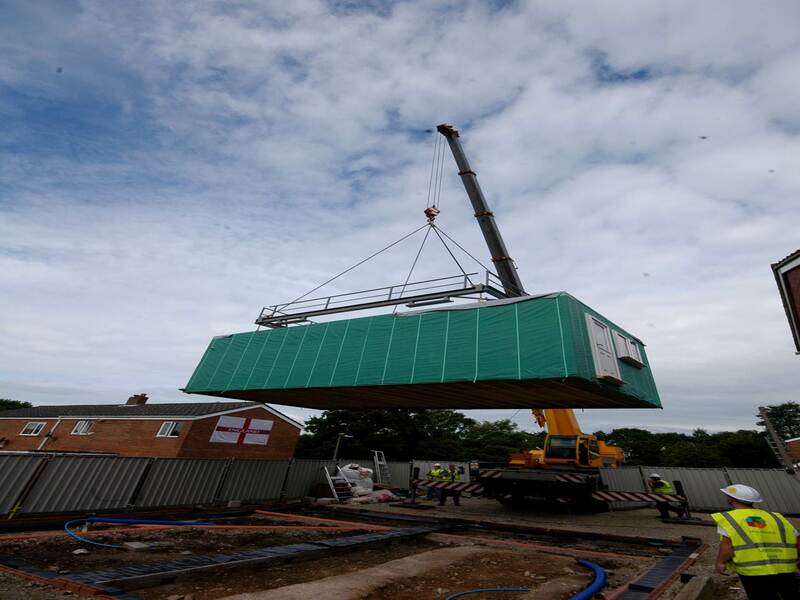 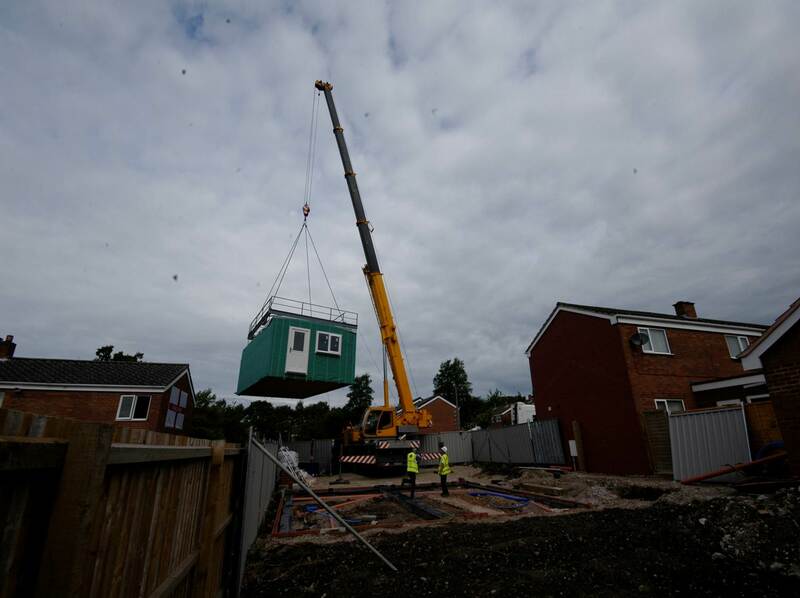 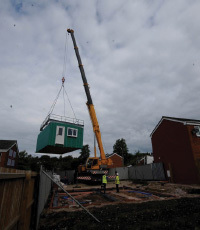 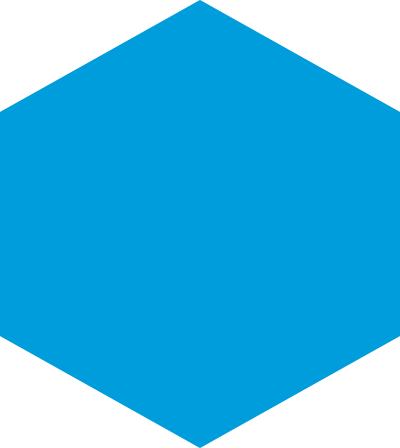 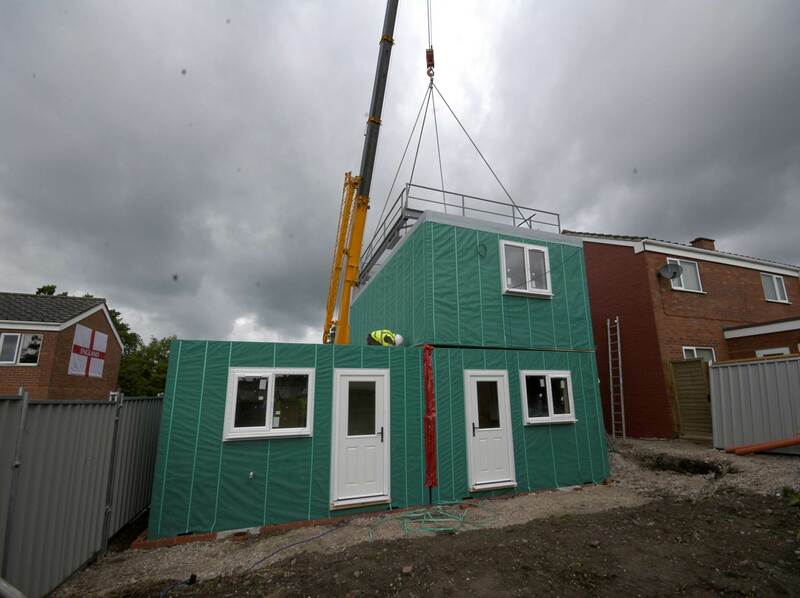 Modular 500 have developed and built houses for private companies and Local Authorities. 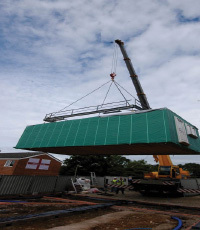 For full details of Modular 500’s residential building programme, please contact us.